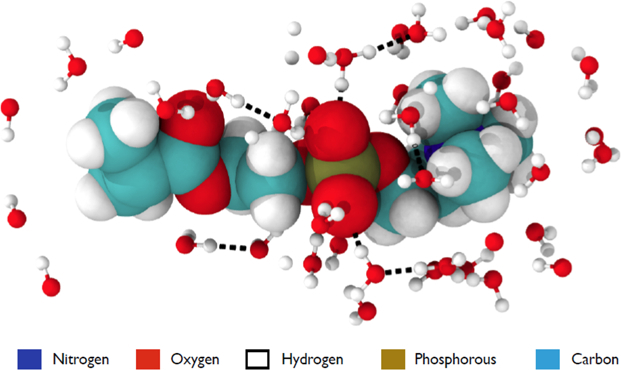 A characterization of pMPC based on a simulation to gain insight into the mechanism behind the hydration lubrication mechanism. This study examines how the category size of race and gender is affected by social dominance orientation. An analysis of the ability of Brassica rapa to remove arsenic and lead from contaminated soil. This study characterized three groups of MC3T3-E1 preosteoblastic cells with different culturing history, focusing on proliferation rates and alkaline phosphatase levels. The accuracy of protein structure prediction was evaluated using a Rosetta program.